I've been reading this series to my 9-year-old daughter, and she continues to really enjoy it. As for myself, it's stating to feel a little stale and that there are too many characters now. That, and some of the events and character interactions seem disjointed. Hopefully the author gets back to the roots of what made this story good to begin with. On a positive note, even though the illustrator changed, the pictures maintain the same overall look and feel. My rating is 3-stars, my daughter's is 5, so I'm rounding it to 4. 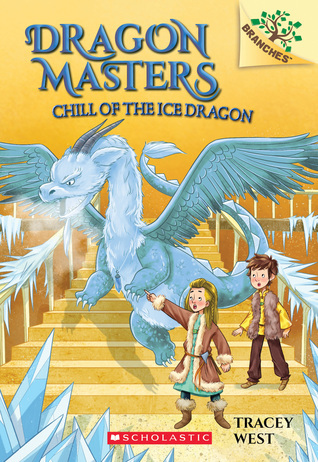 Sign into Goodreads to see if any of your friends have read Chill of the Ice Dragon.